“BorrowMyDoggy has had such a positive impact on my life, as well as my borrowed dog’s, Vader the Pug. It's a great way to get some exercise, have fun and share your spare time and I would highly recommend joining - you won't look back. Having recently moved to Surrey and being between jobs, I was looking to share some of my extra time. I've always been a huge dog lover, but due to my present circumstances I’ve been unable to have my own. 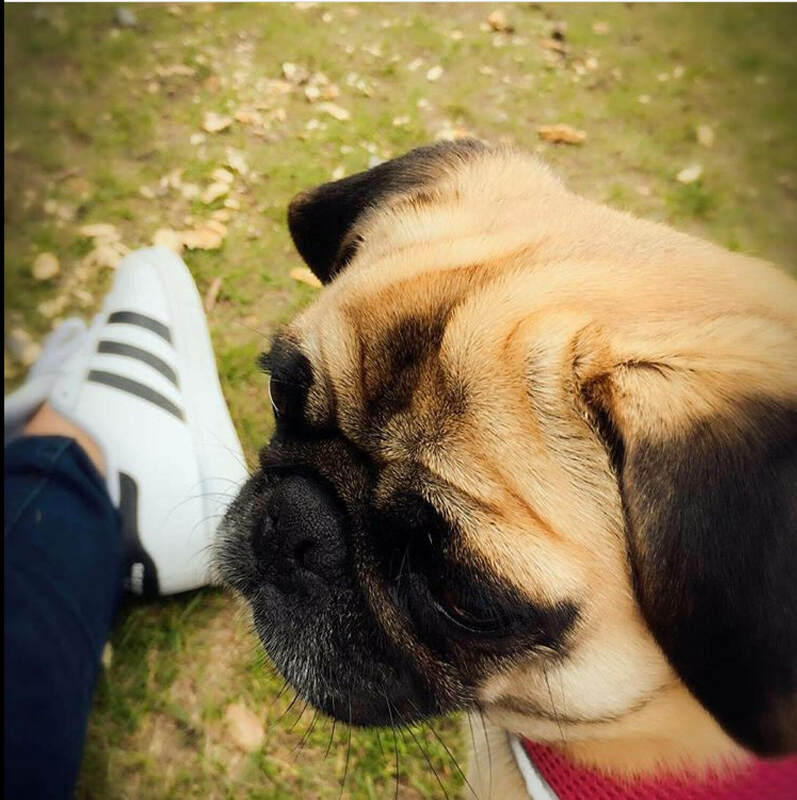 I joined BorrowMyDoggy and my love affair began with Vader the Pug. The whole experience has been wonderful for us all. From meeting the lovely owner to exploring leafy Surrey with my new best friend, I really can't write enough positive things about my experience so far.” - Vader’s borrower, Shelley.